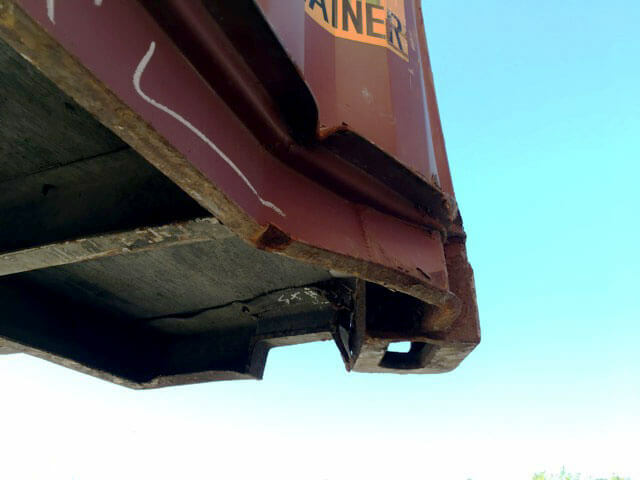 Container & Chassis Inspection Service, Inc.
To determine the cargo-worthiness and structural integrity of your cargo containers, trust in the experts here at CCI. We’re the Pacific Northwest’s premier marine surveyor and cargo container inspector, ready to provide reliable and thorough shipping container certification in Seattle, WA. Container & Chassis Inspection Service, Inc. is the best in the business when it comes to marine surveying and shipping container certification in Seattle, WA. We take our work seriously and offer unparalleled integrity in all that we do, so you can always be certain your freight is safe and sound, from Point A to Destination B. We operate as a standalone inspection service and can meet your demands for critical inspection services—we also locally represent several marine surveyors and international and national inspection companies as subcontractors here in the Pacific Northwest. We’re certified by the Institute of International Container Lessors (IICL). We’re pleased to serve customers throughout the entire Pacific Northwest. President John Fanning has more than 35 years of professional experience within the transportation industry. We can perform 30 month CSC examinations and re-certifications. Our customers range in type and size, from local freight companies to the United States Department of Defense, and we’re pleased to serve anyone seeking our services! Serving the Pacific Northwest (including greater Seattle area and whole state of Washington) of the United States. Please give us a call or contact us through our website to schedule a free estimate for our work, and we will have your next shipment reliably authorized in no time at all! "Awesome work fair price very detailed would definitely use again"
"Fast, friendly and reliable. It was a pleasure and I will use again." "He was quick and efficient on his inspection routine, will use again."